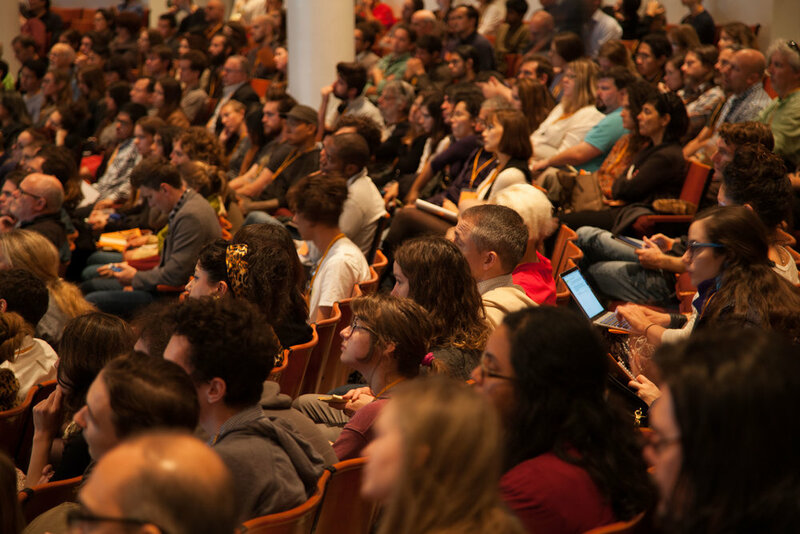 The thirteenth annual Horizons: Perspectives on Psychedelics conference will be held October 10th - October 13th, 2019. 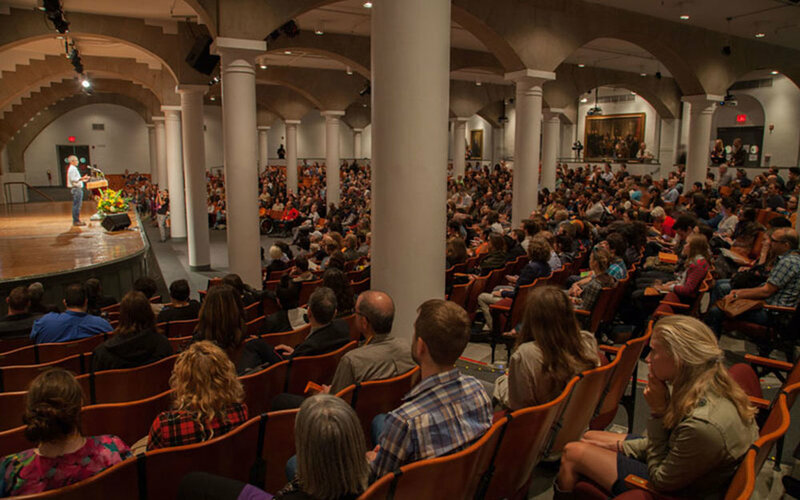 Horizons: Perspectives on Psychedelics is an annual forum in New York City that examines the role of psychedelic drugs and plant medicines in science, medicine, culture, and spirituality. Now in its thirteenth year, Horizons is the largest and longest-running annual gathering of the psychedelic community in the world. Horizons Media, Inc. is a 501c(3) not-for-profit educational charity led by Kevin Balktick, Ingmar Gorman, Ph.D., and James Vasile, Esq. New for 2019, Horizons is now offering all-day master classes and workshops for medical and scientific professionals led by expert practitioners and researchers. 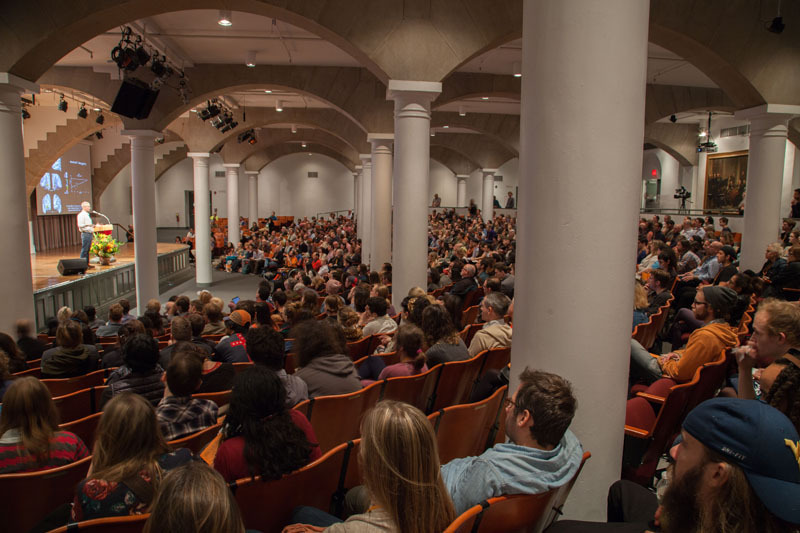 We are excited to be returning to the conference’s original venue, Judson Memorial Church in Greenwich Village, for an evening of warmth, cuisine, elixirs and entertainment to kick off the thirteenth conference. Researchers share their insights on the science and medical applications for MDMA, LSD, psilocybin, ketamine, ibogaine, and more. Scholars, activists, and artists share their visions on the past, present, and future of psychedelic and plant medicine experiences and their impact on society. For over 150 years, The Cooper Union has been one of the country’s leading art, design, and architecture academies. The landmarked Great Hall, built in 1859, is one of the most prestigious auditoriums in the nation, having been graced by such eminences Abraham Lincoln, Mark Twain, Frederick Douglass, Susan B. Anthony, and Barack Obama. See here for information about guest policies, press inquiries, travel, ADA compliance, and more. Join us on Facebook, follow us on Twitter, visit our video archive on Vimeo, or write us a letter. Dr. Bronner’s is a family business committed to making socially and environmentally responsible products of the highest quality and dedicating its profits to help make a better world. All-One! © 2009-2019 HORIZONS MEDIA, INC. Credits: Photography by Steve Duncan. Logo design by Seze Devres. Website by Alex Nero.